The Pre code era continues to delight when one finds hidden delights. 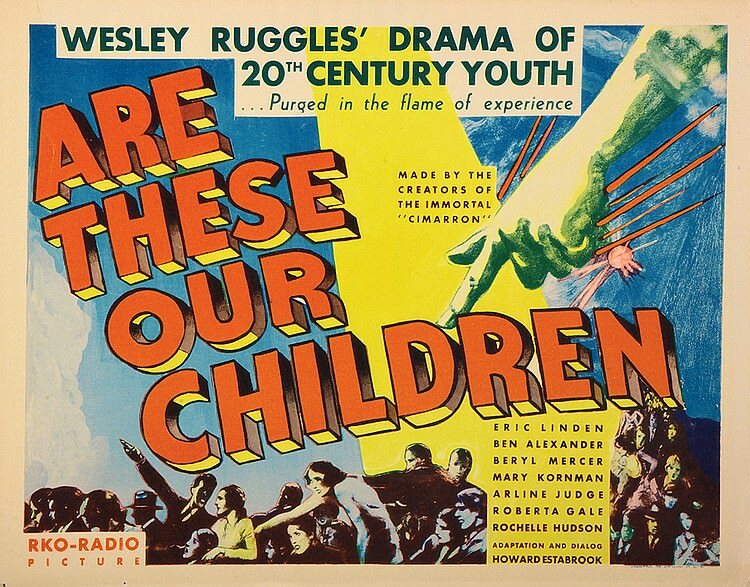 Sounds like a tagline on a picture yet it is also what the Wesley Ruggles Directed ARE THESE OUR CHILDREN (1932) is. Its another drama about good youth falling under the influence to turn against society however like most typical stories it is the way it is handled. 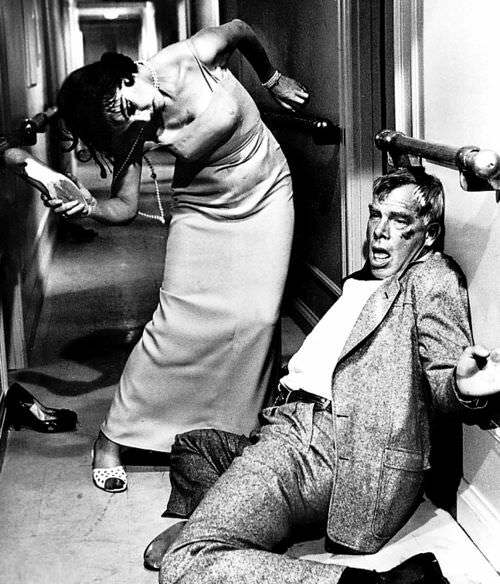 This picture is a tough one to find yes was able to watch a good print on TCM network. 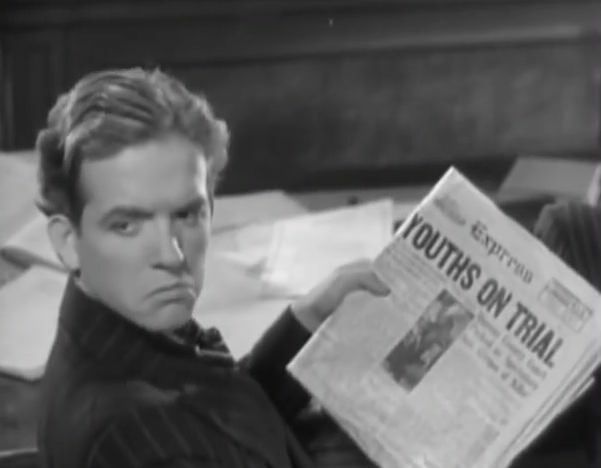 These lead is played by very capable slightly young Cagney looking Eric Linden as Eddie Brand. Brand is hard working, cookies and milk eating kind of guy that in in love with the pretty neighborhood gal Mary (Rochelle Hudson) . 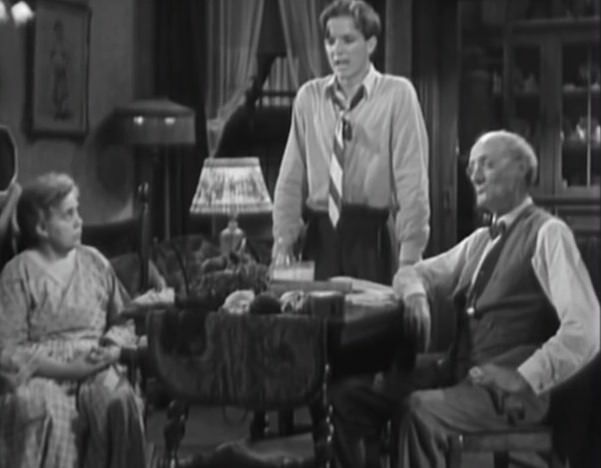 Brand is studious and caring as he lives with his Grandmother (Beryl Mercer) Naturally that changes that changes as times are tough to get ahead plus falling under the influence of drinking, smoking partying all night friends and of course a girl named Flo Carnes played by Arline Judge. The result is tragedy, thrill seeking pursuit of all that is lazy resulting in a death and disintegration of a family. Eric Linden at times can be to innocent for some people yet he does fit the bill well as he struts around the dance floors and restaurants with his buddies and Flo Carnes and her friends on his arm. In spite of everything Brand returns home to eat his cookies and milk provided by his Grandmother in spite of stinking of booze and perfume. 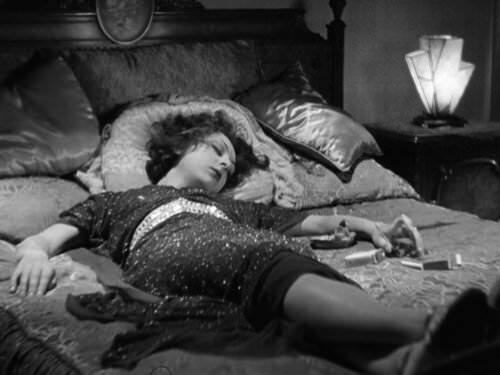 The love interest in the form of the “Good girl” Mary ( Christian religious influence in the name except if you were MIDNIGHT MARY made in 1933) with Loretta Young) doesn’t get much screen time except to establish her sanctity of soul. Brands Grand mother and her plus Brand’s Little brother Bobby (Billy Butts) watch the gradual changes happen. What makes this picture compelling is the totally plausible relationships that evolve and in this case devolve toward the conclusion. You have the Eddie Brand /Mary relationship that changes to the Brand/Flo couple plus her friends Maybelle known as Giggles ( Roberta Gale) and Agnes known as Dumbell (Mary Kornman) add to that the male friends Nick Crosby ( Ben Alexander) and Bennie Gray (Bobby Quirk) that urge each other on to all sorts of bad decisions. Each works in this small film without large name actors or faces which in this case tend to give it the ‘every person’ look and feel. This could and did happen on any street in any city if you stray from the beaten path of solid work. 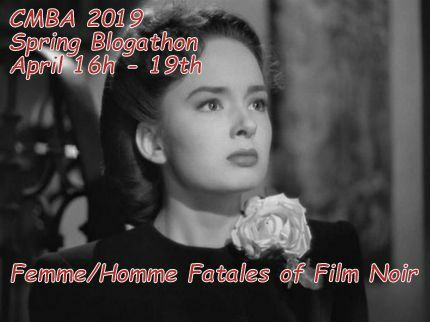 The stakes get more as Brand forsakes staying in to prove ‘he is not a baby anymore’ finally spending the most of one snowy night 1930’s style effects included in the embrace of Flo only to return to cookies. Not to be outdone the thrill seekers search out more liquor from a neighborhood store of family Heine friend played by William Orlamond with tragic results for all. 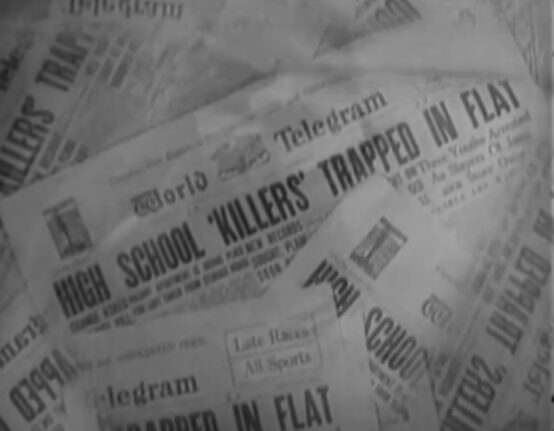 The prison moments hold together well even on par with the stunning ending moments from ANGELS WITH DIRTY FACES (1938). Tearful moments between younger brothers and Grandmother played well together. The best if not slightly over dramatic moment is Eddie Brand walking towards his fate and the slight dissolve technique used in the background. You don’t get the big speech or needless preaching of what we all know is about to happen you just get the cold hard facts of the fate. Disturbing moments in the courtroom scenes as all must testify to the events that occurred. 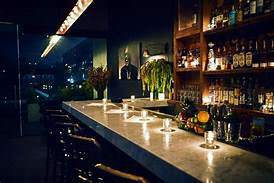 Wesley Ruggles and the Writer Howard Estabrook chose to make the owner of the Drinking and dancing establishment that is the focal point of these events an Asian named Sam Kong (James Wang). It is as if no ‘White person’ would allow these kids to do their nocturnal activities but the nefarious foreigner. One wonders in this age of non Asians playing Asians that they chose a real Asian actor to do this. Kind of not putting forth a positive image while staying true to race. ARE THESE OUR CHILDREN (1932) is a solid “B” picture filled with good performances, lovely street scene work especially at night in the snow. The cast works well together forming strong if slightly cliche relationships all to tell a story we have seen before. 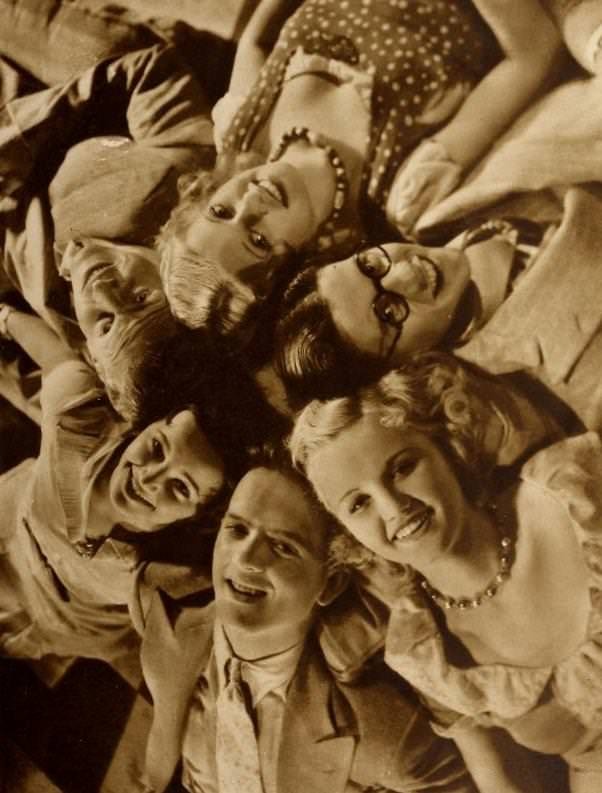 Yet watch the cast work together is the treat in itself with sexual innuendos like Flo remarking to Eddie that he doesn’t wear and undershirt as she blows down his chest after dancing. Good picture, hard to see but well worth it. Firstly I can say that I am a big Errol Flynn fan who doesn’t think he has gotten what he deserves in terms of recognition from Hollywood. That doesn’t cloud me in thinking that everything a “Star” did was correct or wonderful that it deserves to be given its due. 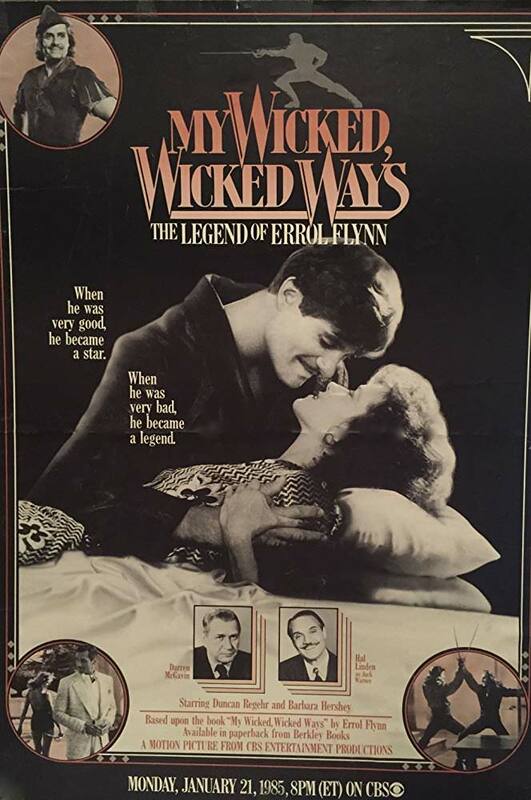 This Don Taylor Directed MY WICKED WICKED WAYS (1985) made for TV film was an attempt to use some of Flynn’s self penned biography of the same name as source material. Good attempt that falls short. Don Taylor who Directed and also listed as writer for this had a huge career as an actor in films like STALAG 17 to Directing for Television in a number of series like BURKE’S LAW and THE WILD WILD WEST. Taylor is well versed in the medium of directing for the small screen and handling fast moving story. If that was a decision as a Writer or Director this picture ignores many of Flynn’s live moments in favor of focus on Lili Damita . Flynn is played by Lethbridge Alberta Canada born Duncan Regehr who has a slight facial resemblance. He also has the physical background as he was a champion skater when he was young so comfortable with the athletic aspects of Flynn’s roles. Regehr is also large in body to Flynn who was thinner but you cant have everything. Sadly missing are Flynn’s real life moments with Olivia de Havilland played quite well yet all to brief by Lee Purcell. 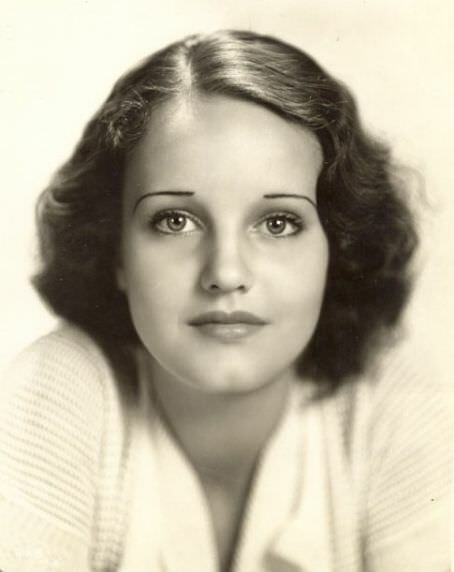 Lili Damita is portrayed by Barbara Hershey who once again has physical resemblance again one cant have it all when casting these. The accent she tries through out is pretty much a caricature which does get in the way of her speech. MY WICKED WICKED WAYS has some other not some large roles that are actually better then the two leads the first is Hal Linden as Jack Warner. Linden has the age and the background to pull this off with relish yet what is missing and only hinted at in the screenplay was the actual fiery confrontations between Warner and Flynn. Linden and Regehr never really get the opportunity to unleash. Missing also is Flynn’s utter contempt for authority in any form that he manifested with his dislike for Warner and the studio system in general. The oddest role is Darrin McGavin as Dr. Gerrit Koets a sort of German or Austrian adventurer which is a corruption of Flynn’s real life companion Dr Herman Erben who is said to have been working for the S.S. 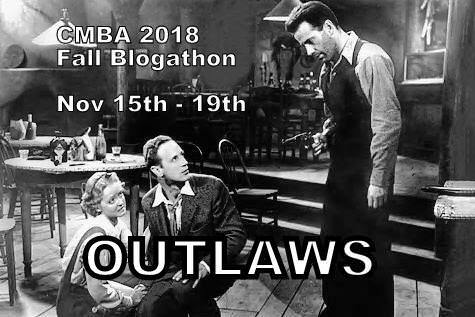 This was used in screenplay to not draw attention at the time Charles Higham wrote a controversial, unproven book ERROL FLYNN THE UNTOLD STORY claiming Flynn was a Nazi during the Second World War. 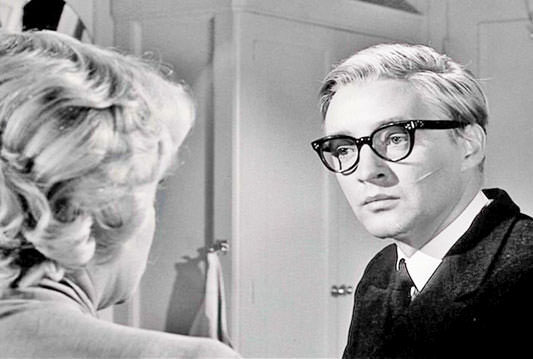 Englishman Barry Ingham does a good turn as John Barrymore in some wonderful scenes notably missing is frequent urination on the Muholland Drive house fireplace. 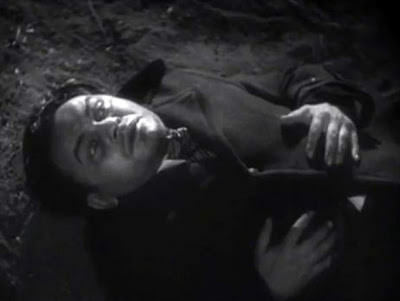 There is a delightful silly moment when Barrymore’s corpse is stolen for night of fun which did happen. The sets are slightly off in that I do not believe Lili Damitia had that style of living arrangements similar to Jean Harlow. 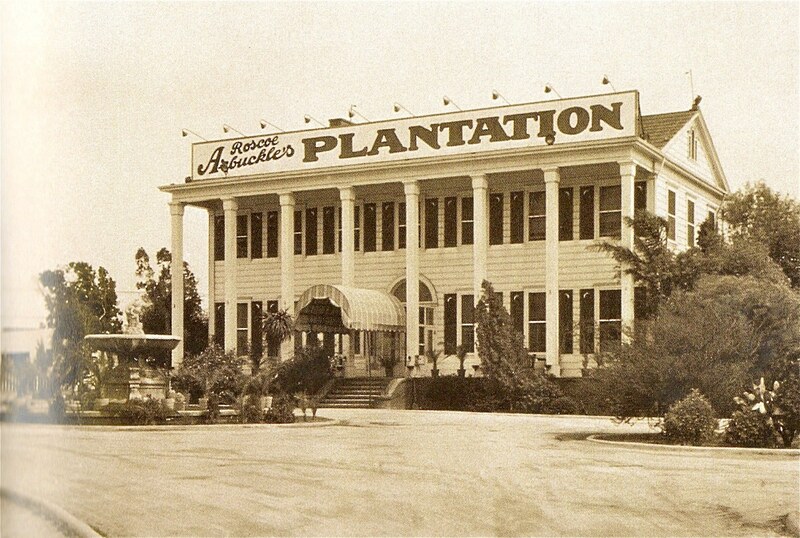 Mulholland house was not white inside it was wood grain through out with book cases filled with literature. 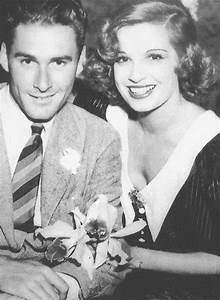 Missing most is the thunderous arguments between Errol and Lili that made them known as the “Fighting Flynn’s’ along with the “Battling Bogart’s’. These epic pictures like ITS A MAD MAD MAD MAD WORLD (1965) also a Stanley Kramer film along with HOW THE WEST WAS WON (1962) all make for interesting watching. Many things happen in these pictures or should happen that make them special . 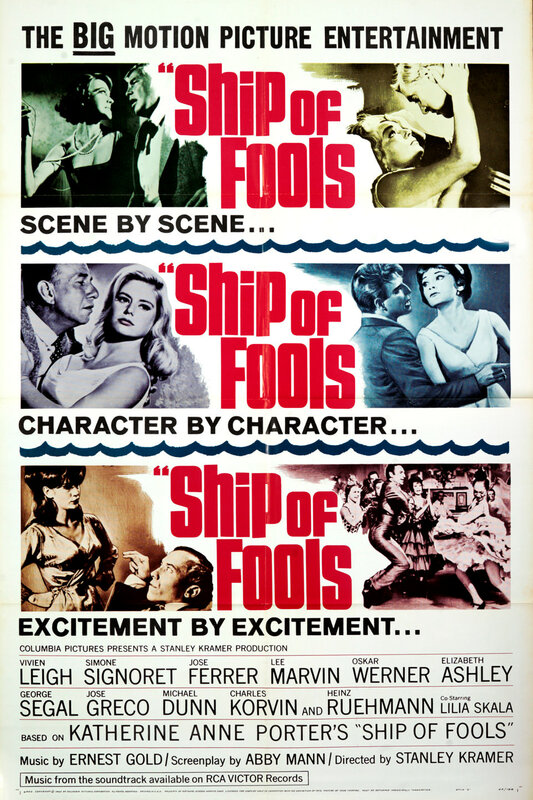 While SHIP OF FOOLS (1965) has been called the GRAND HOTEL (1932) on a ship however I found it different in style and content. SHIP OF FOOLS is a stark story dealing with people figuratively trapped on ship bound for the unknown of what was to become Nazi Germany. 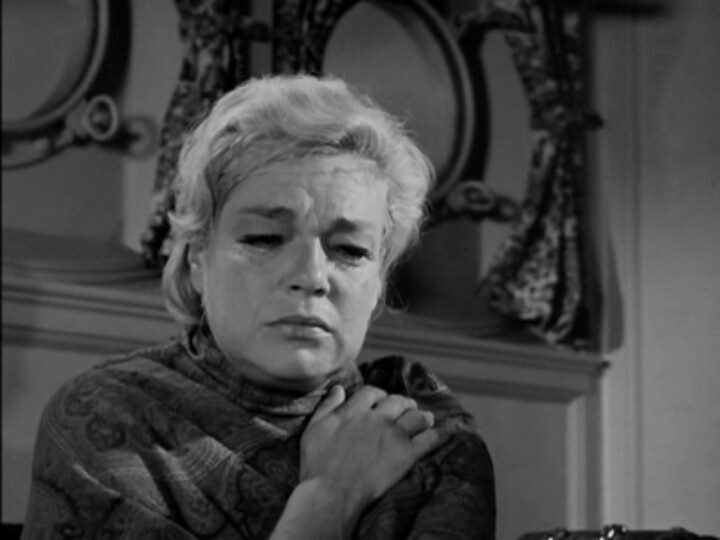 The story was adapted by Katherine Anne Porter’s voluminous novel was adapted to the screen by none other than Abby Mann. 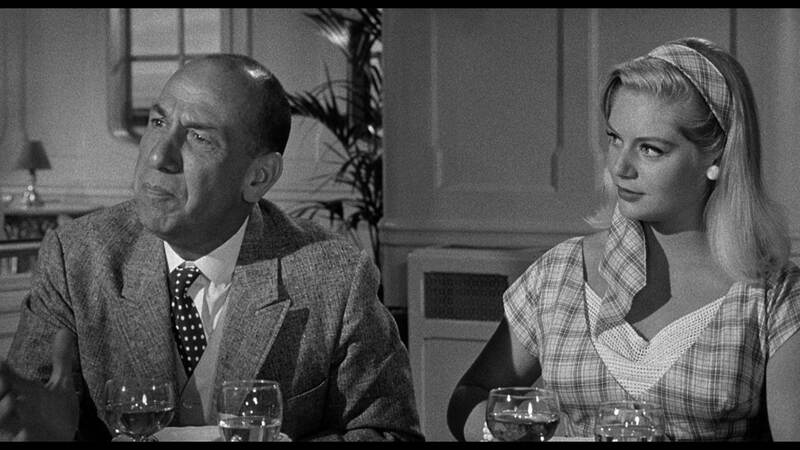 Mann was more suited to gritty investigative dramas usually and cracking dialogue involving the police or lawyers in some shape as JUDGEMENT AT NUREMBERG (1961) and being the creator of TV series KOJACK with Telly Savalas are in his past and future. The film is book ended by the character of Karl Glocken played by small actor Michael Dunn for which he received a Academy award nomination for best supporting actor. 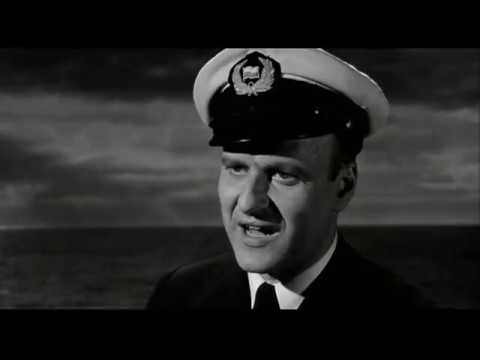 Glocken breaks the “fourth wall” setting the audience up with the mood onboard ship. 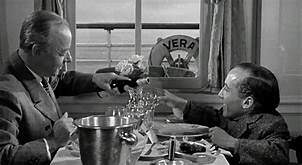 Later in the picture Glocken discusses the ways of German music with fellow staunch yet funny Heinz Ruhman who has a snoring problem that completely irritates his forced bunk mate. SHIP OF FOOLS use “fade to black” technique in between moments which gives an almost “French New wave” feel or late twenties to early thirties Hollywood when they didn’t have any other transition techniques or camera movement. This is enhanced by SHIP OF FOOLS being photographed in Black and White by Ernest Laszlo. 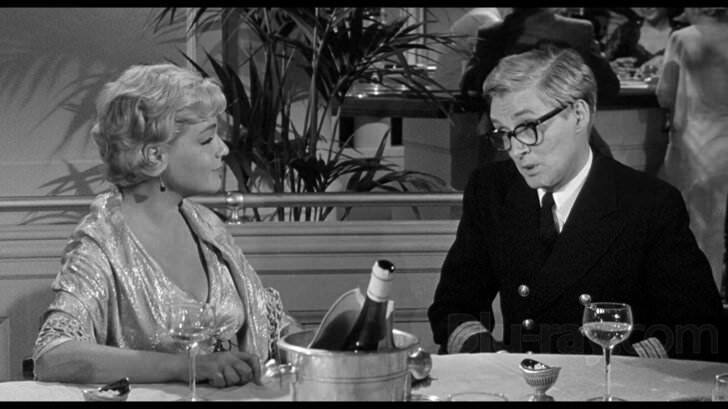 Mr Laszlo was the cinematographer for JUDGEMENT AT NUREMBERG (1961): BABY THE RAIN MUST FALL (1965) and Kramer’s ITS A MAD MAD MAD MAD WORLD (1965) among his large award winning credits. 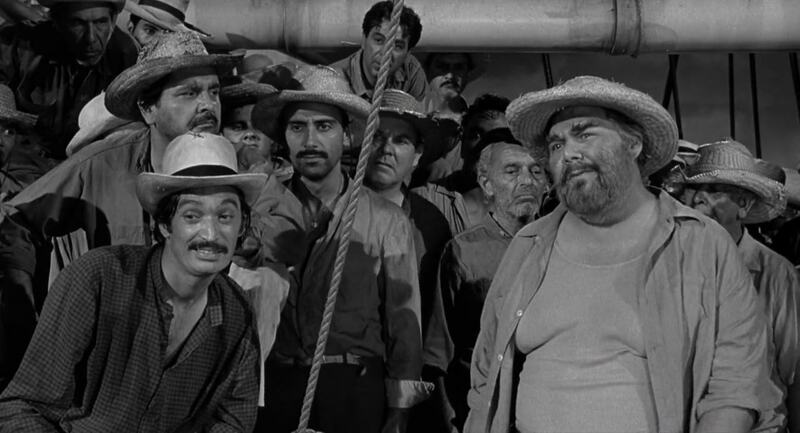 What makes SHIP OF FOOLS so watchable is the cast as they all try to find Love in some form as they sail into the darkness of what was wartime Germany. 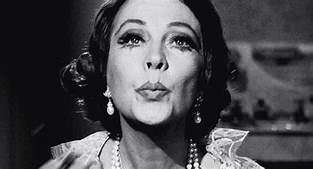 You have Vivian Leigh her final on screen performance as Mary Treadwell. Klemperer would be sent his own “doom” playing Colonel Klink in TV series HOGAN’S HEROS. Desperate to be loved again is some form as she paints her travesty of the makeup worn by the young Spanish women aboard ship only to have a surprise nocturnal visitor. 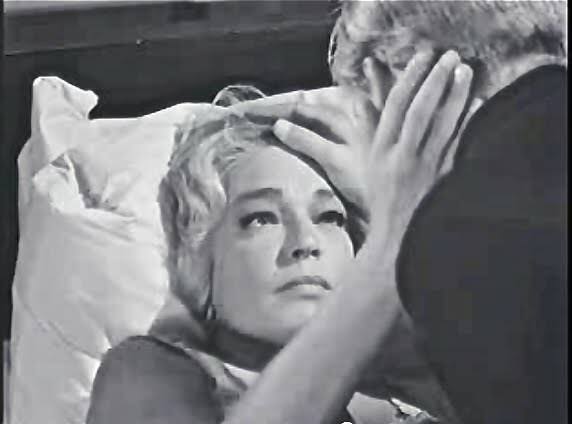 Simone Signoret as a drug addicted Cuban Countess Le Condesa being sent to prison in Spain. 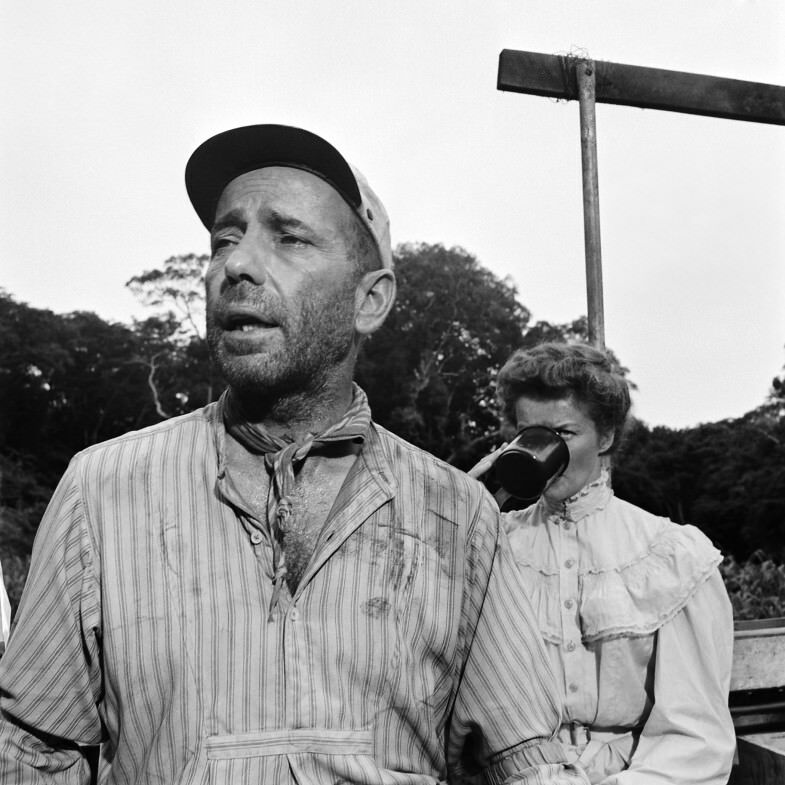 Jose ferrer as a German Siegfred Rieber who spouts prejudicial remarks yet claims to pitifully ‘Need Love” while laying in a hammock with Lizzi (Christiana Schmidtmer). Elizabeth Ashley as Jenny and George Segal as David; a couple also need a version of love that either of them seem capable of giving. Many other performances stand out as each gets a moment such as Gila Golan as seventeen year old Elsa who is upset that no one wants to dancer with her because of how she looks much to the surprise of her parents. 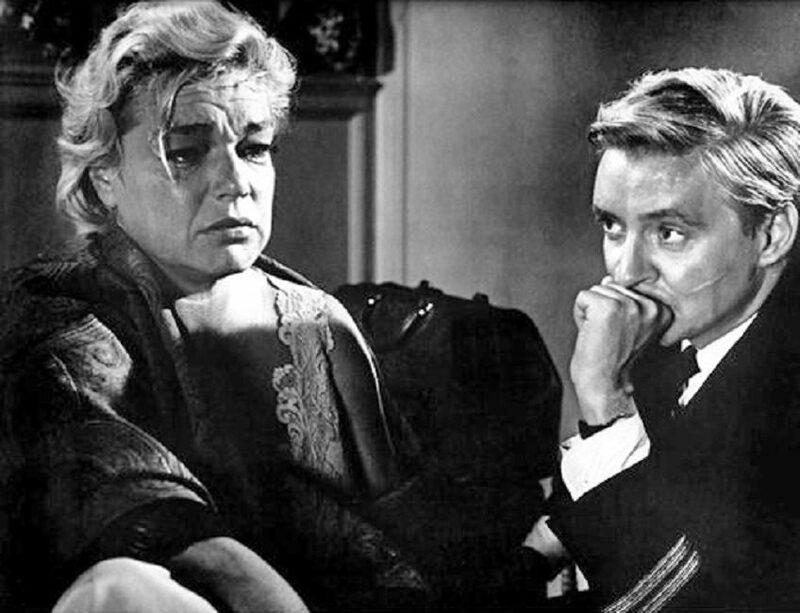 Two performances for me steal the film and that is the interaction between Simone Signoret Countess La Condesa and Oskar Werner as Ship Doctor Schuman. Werner’s Schuman is a married crusading medical person concerned with the oppression of people. 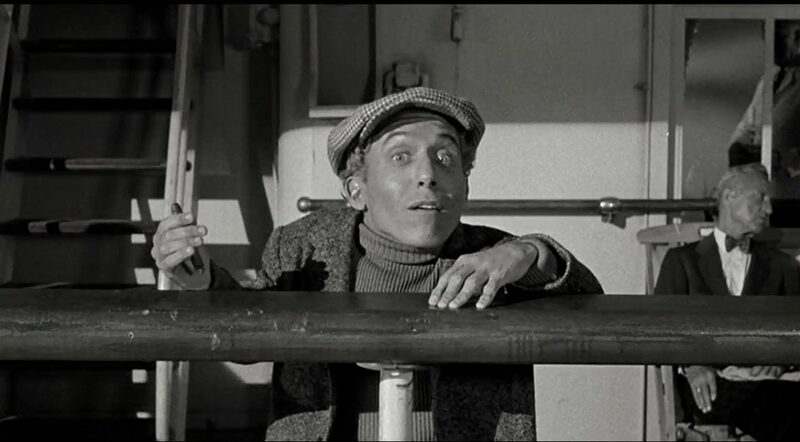 He is the one who advocates turning hoses on the poor people in steerage to cool them during a heat wave. He also falls in love with the Countess as is called to treat here which is doomed as both must part as they have duty and obligation to fulfill. Their relationship features some amazingly subtle moments of character and acting especially when they must part. 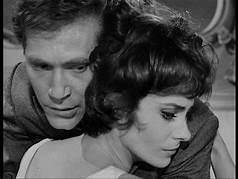 George Segal as David is an all consumed artist who demands from his girlfriend played by Elizabeth Ashley that his work be all important. They reconcile on very treacherous grow but only after a moment of truth has both passed through them. Everyone wants love on this ship be it paid by money or by the heart. Lee Marvin is a total slime ball American Bill Tenny who is out for anything he can get out of women yet as he said He can’t hit a baseball. 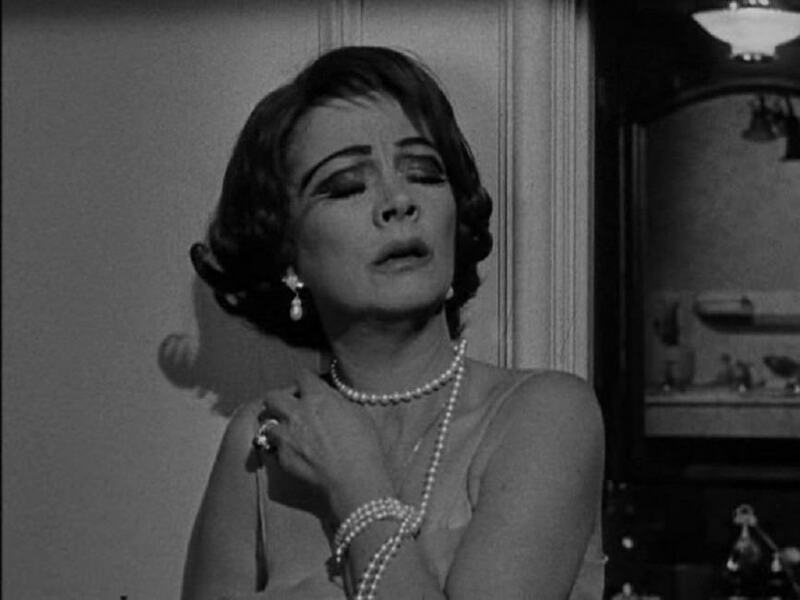 Tenny is actually bested by Vivian Leigh as Mary Treadwell in a moment you will not soon forget. 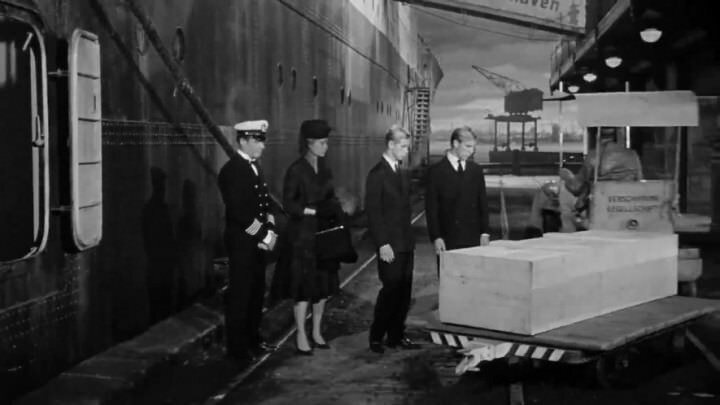 SHIP OF FOOLS has compelling character if not slightly jaded outlook on Love as one floats voluntarily towards oblivion. Whether its Art, Music, carving of a figure, denied love because you cant pay or simply happiness it all has a price that is paid here. Each find a type of release, each loses something of themselves on the trip to a land that one would lose a lot more. 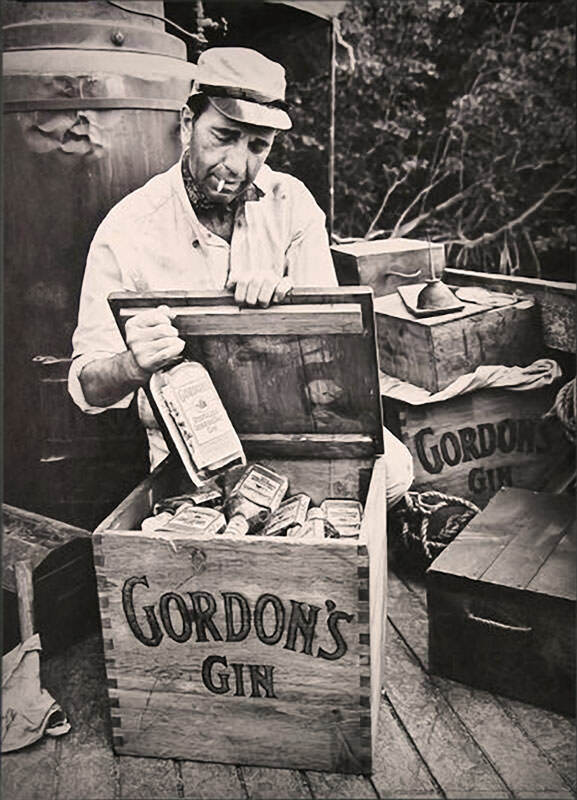 Humphrey Bogart once said that the problem with the world is that it is always “a few drinks behind”. Vice has been an admirable subject of film. We all pay to see a downfall or a redemption of some style. Today that has changed for obvious shadowy reasons for the better. 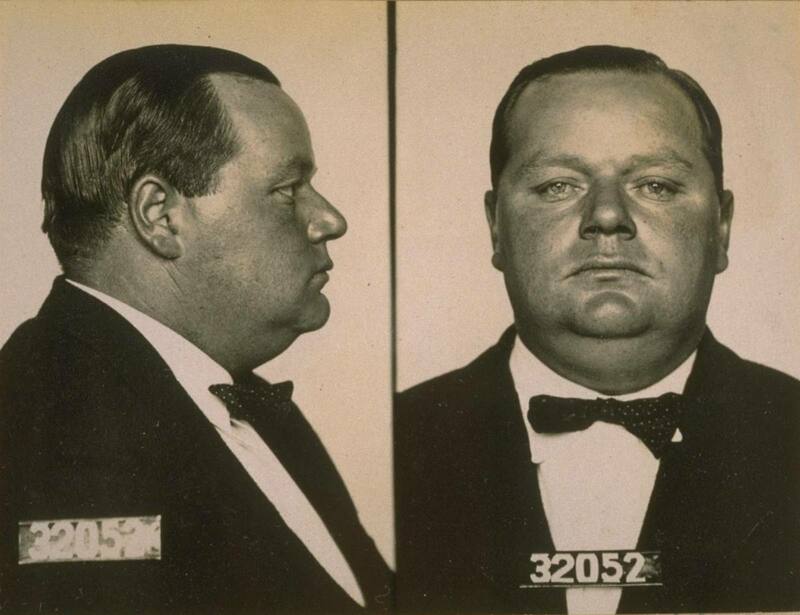 There are many destructive cases as we all know from Rosco “Fatty” Arbuckle trials of which he was acquitted yet the ‘taint” destroyed his career. It is odd that a feeling can destroy a film actors career yet certain politicians can have their ‘indiscretions’ even when publicly stated be glossed over. One would think emphasis should be on the person in a responsible position not something as perhaps inconsequential as a film actor. 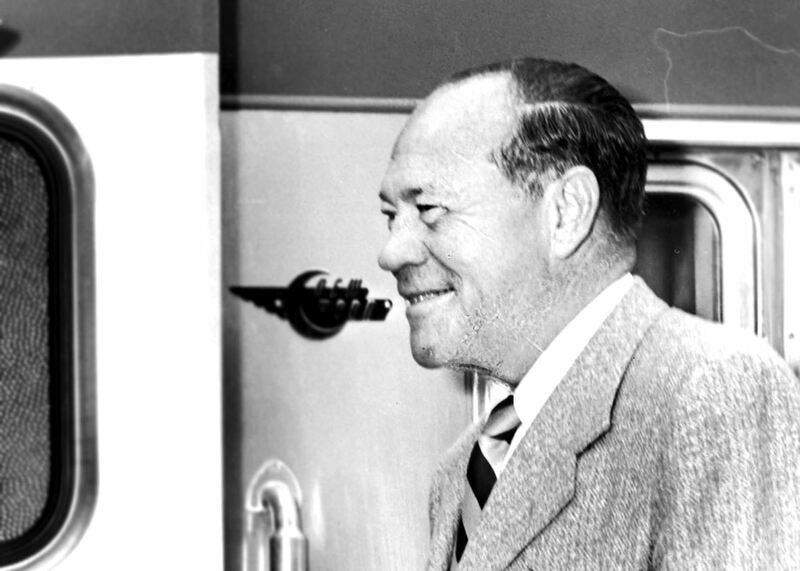 The studios has their ‘Fixers’ in the person of Eddie Mannix and company perhaps there are others in motion today? Countless events covered up from Stars to contract players going to hospitals or ‘away” due to exhaustion. 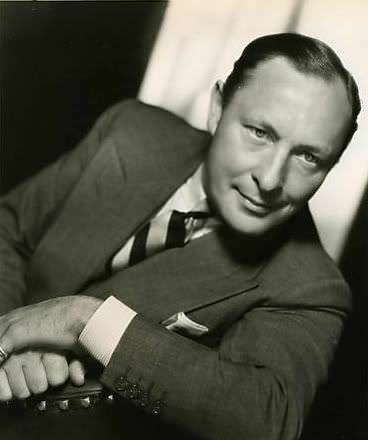 Actor Lionel Atwill known as ‘Pinky’ to his friends took the blame as a ‘gentleman” for an event at one of his parties so a ‘Well known’ persons would not be implicated. The result was a destroyed career very likely the admiration of the film Colony. Booze has been the great trigger for stories of the gangster from silent film to today. Without drink you would not have the “hood” that rises to the top during prohibition. 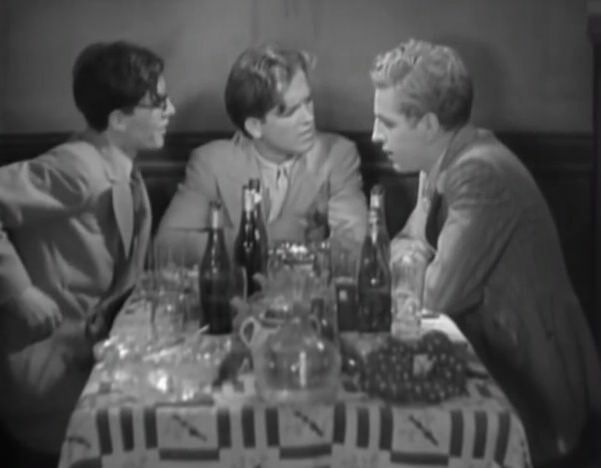 No Cagney, no Raft, no Muni, no Eddie G. laying on the pavement clutching his chest exclaiming, “Is this the end of Rico?” in LITTLE CAESAR. 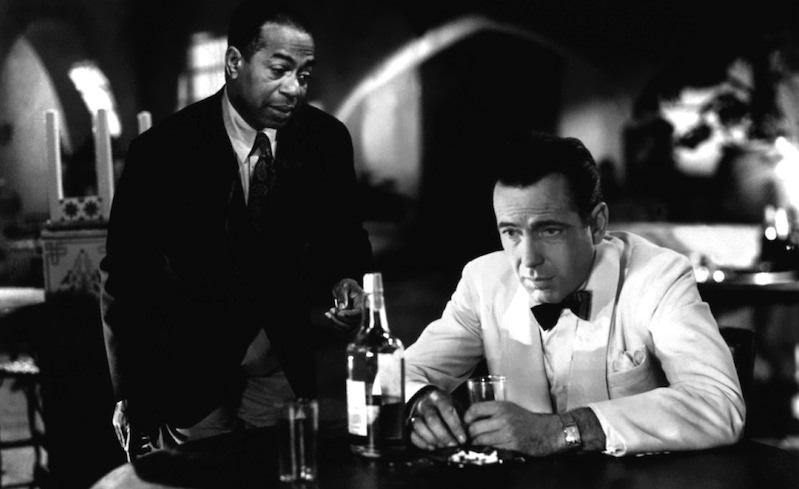 Where would Rick’s Place in CASABLANCA (1942) be without drink? 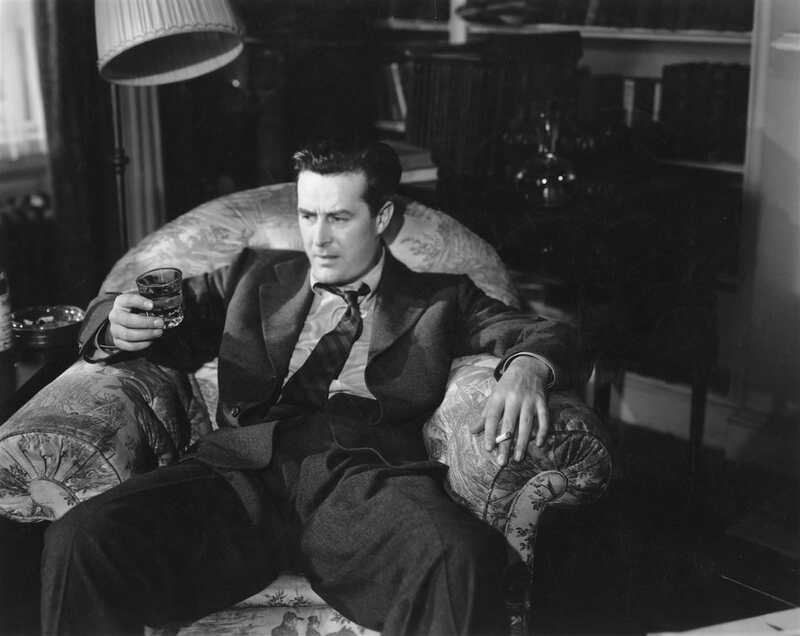 Ray Milland would not have had been on THE LOST WEEKEND (1945). 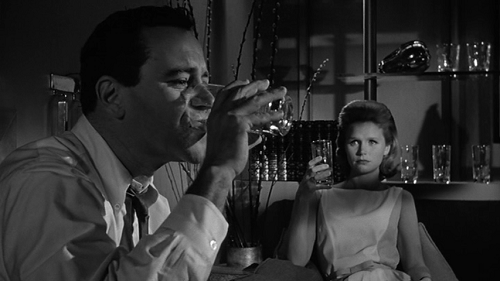 Jack Lemon and Lee Remick would not have experienced THE DAYS OF WINE AND ROSES (1962). Lee Marvin’s character Kid Shellen in CAT BALLOU (1965) would not have been as interesting. 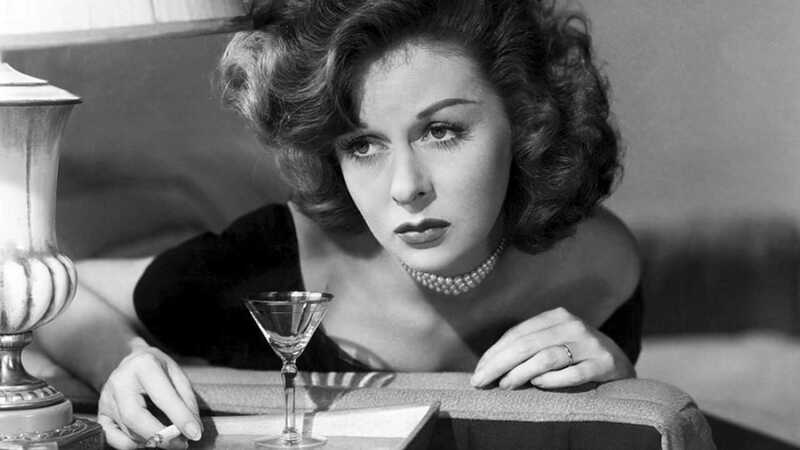 Actors on screen- whether we like it or not- have taught us how to drink. Some watch the elegance of John Barrymore, Errol Flynn, David Niven, Franchot Tone, William Powell, Clifton Webb . Women get their due with Joan Crawford in RAIN (1932) , Susan Hayward in SMASH UP THE STORY OF A WOMAN (1947) plus Anne Dvorak in THREE ON A MATCH (1932). Women have been portrayed as fallen or evil when booze is involved which is a double standard; witness Dvorak’s portrayal of the doomed Vivian Revere. Women who drink and are not “good mothers” will suffer consequences from the Law or by God. Just pick a year if you are lucky enough to attend and you see people at the TCM FILM FESTIVAL dressing the part of Hollywood Glamour which adds a nice touch to things. Yes, the materials to do this have changed, fabrics have changed, and knowledge to do this has changed. Some has been lost or adapted to today’s audience. 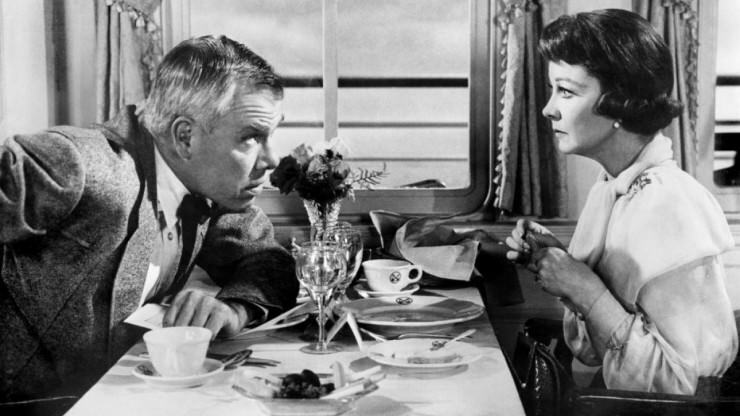 Why try and recapture something as elusive as Hollywood Glamour when it means different things to different people? You can see it in different looks at the Academy Awards red carpet. We should move forward towards our own images of glamour be it in nightlife, eatery or stepping out in clothes. The classic clothes or look, the drinks, the manners, are sometimes neglected by people of both sexes as it’s not a thing to do. The audiences, the public is different now and so is society. 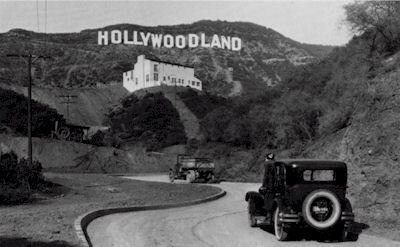 The Legendary watering holes of old Hollywood are gone replaced by newer places that seem slightly disposable or cookie cutter in approach. A club or an Eatery is just bricks, or in some cases prefab bits of wood it is the atmosphere and more importantly the people that make it different or unique. This not a lament for the old days more a “Things have changed” and that’s okay. Order your poison well if you care to.